Yes if you google “Sonic stonehenge” (and thrill a bit over the Whovian search parameter) you find quite a bit about it. You can hear some of it here. 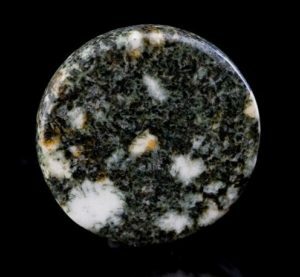 and then the other thing was a remark by one of the scientists on how the bluestones, when polished would look like stars in the night sky. It’s true. The stones aren’t dressed now and I couldn’t find any information on whether they had ever been polished. But if they had been they would look like this, but bigger. That’s awesome. I’m also so going to use it.